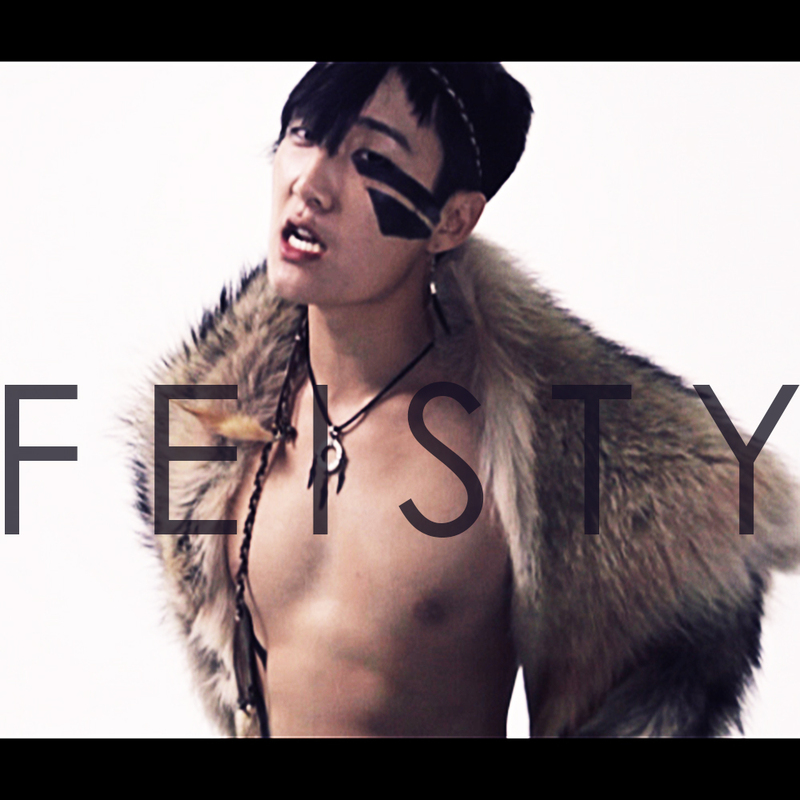 It was just the other day that I was wondering where my favorite experimental pop artist Jhameel has been, which apparently he was working on his new single/video "Feisty." This is everything you would expect from the singer and multi-instrumentalist, who finds himself on "Feisty" kind of channeling this Michael Jackson vocal style with a urban/hip hop vibe. As it said in the email "He sulks, struts, and seduces, bringing an infectious vibe that will leave you gyrating in your chair with a dumb grin on your face," which is the best way to describe it. Watch the video below and stay tuned for his full-length album Lion's Den coming soon.